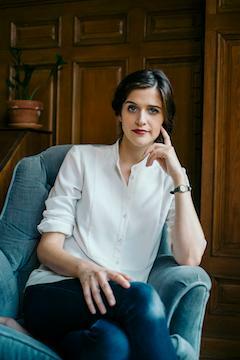 Jess McHugh is a writer and editor who has reported from North and South America, Europe, the Caribbean, and West Africa covering culture, politics, and identity. Her work has appeared in The New York Times, The Wall Street Journal, The Nation, The Paris Review, TIME.com, New York Magazine, The New Republic, Washington Post's The Lily, Village Voice, International Business Times, CNN, Avidly (Los Angeles Review of Books), AFP Services, The Believer, Teen Vogue, Business Insider, InStyle, DAME, Thrillist, Man Repeller, and Travel + Leisure, among others. 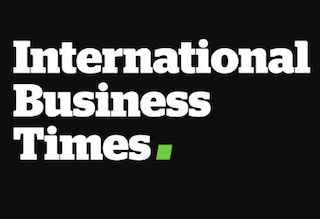 She has held staff reporter roles at both Time Inc. and International Business Times. A Yale graduate, she has written hundreds of stories, ranging from the fight to preserve world heritage in Palmyra, Syria, to the story of the first American dictionary. Jess has interviewed U.N. diplomats, U.S. senators, and former members of the Irish Republican Army. Following the November 2015 Paris attacks, she was sent to cover the aftermath on the ground as a reporter for International Business Times. After sending dispatches from the Saint Denis raids, she attended one of the first concerts in the wake of the attacks, writing features on the recovery of the music scene as well as a profile of a Syrian refugee. Other stories have taken her from the Scottish Highlands to the coast of Senegal. She is bilingual in French, decent at krav maga, and excellent at knitting. For women and L.G.B.T.Q. people, finding friendly medical care away from home can be a challenge. There are resources they can turn to. How could women assert their independence in the spheres of politics and business if they could not even assert their independence over their own bodies? 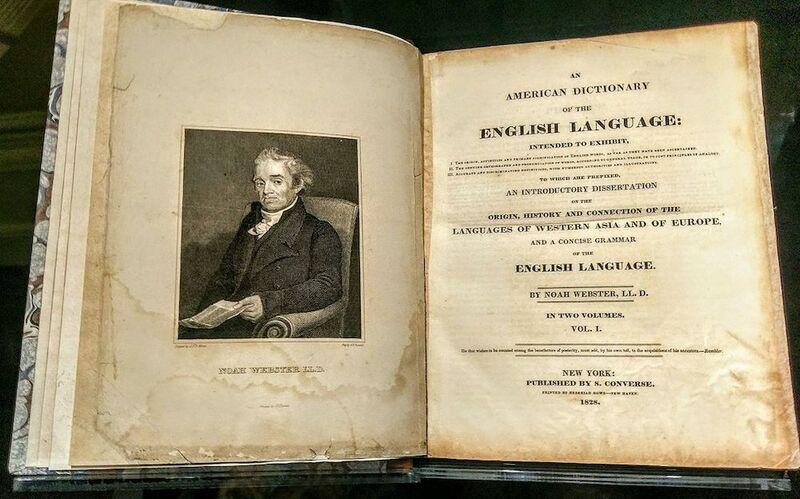 Nearly two centuries later, at a time when truth is increasingly undervalued and American exceptionalism is widely embraced, the dictionary takes on fresh significance.